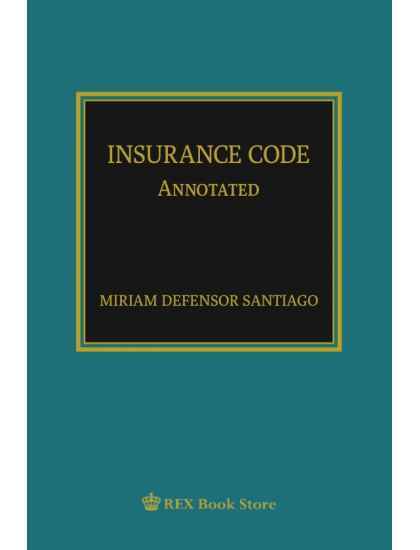 by Miriam Defensor Santiago This edition fetures the Insurance Code as amended by Republic Act No. 10607, which was approved on 15 August 2013. 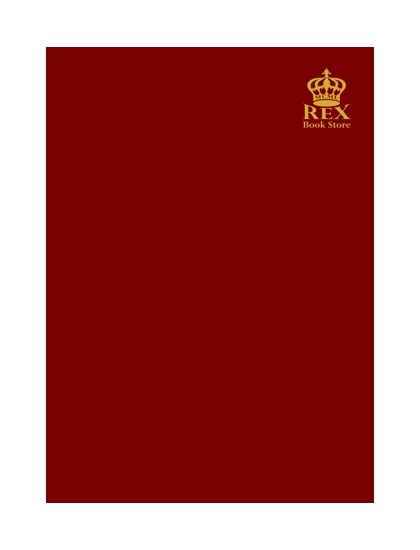 I have included cases decided by the Supreme Court until June 2013, as reported in the latest volume of Supreme Court Reports Annotated (SCRA). 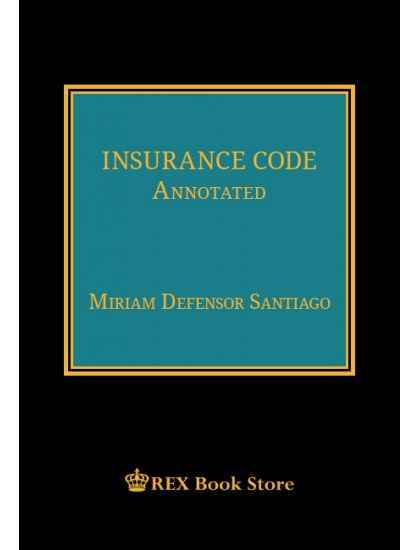 by Miriam Defensor Santiago This features the Insurance Code as amended by Republic Act No. 10607, which was approved on 15 August 2013. 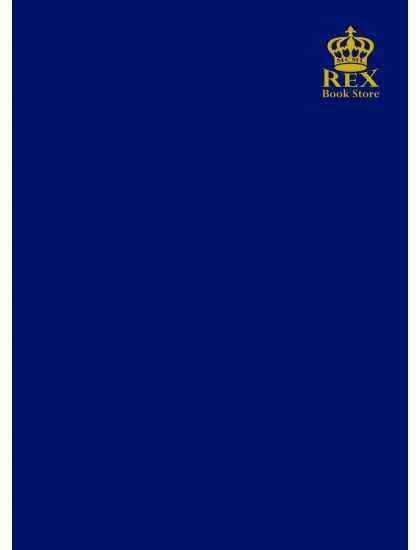 I have included cases decided by the Supreme Court Reports Annotated (SCRA). 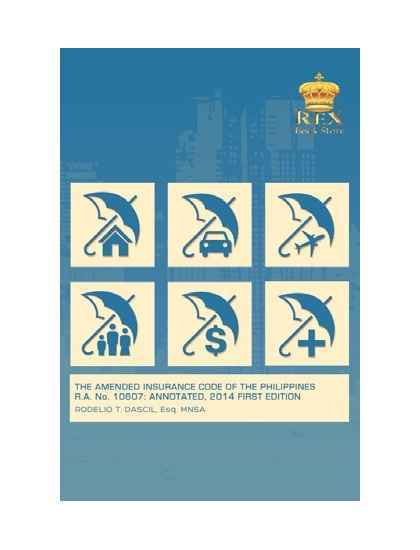 by Hector S. De Leon, Hector M. De Leon Jr. 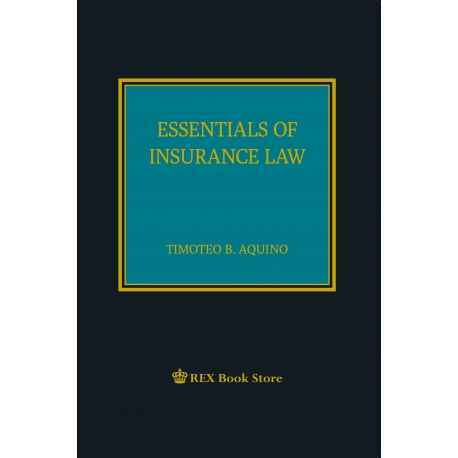 This work which is now on its eleventh edition, is primarily intended to rpovide a basic text for the law course in INSURANCE. by Hector S. De Leon Hector M. De Leon, Jr. 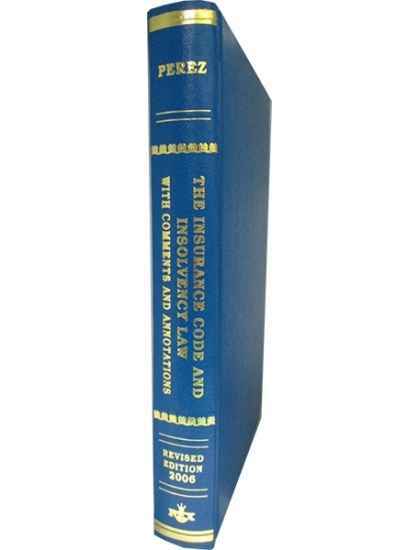 This work is now on its tenth edition, is primarily intended to provide a basic text for the law course in INSURANCE. 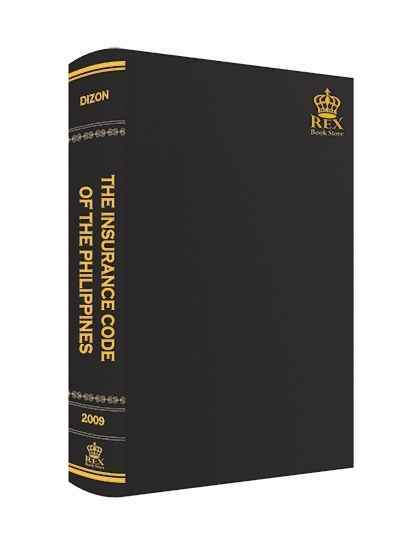 To those connected with the industry, it may serve as a ready reference on questions pertinent to the subject.